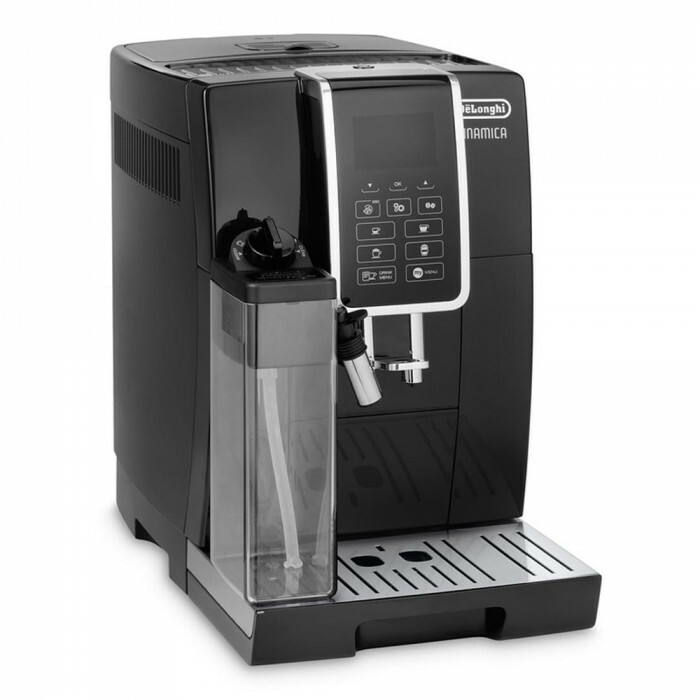 The De’Longhi Dinamica ECAM 350.55.B is a fully automatic, bean to cup coffee machine that combines a wide range of coffee types with a simplicity of use. 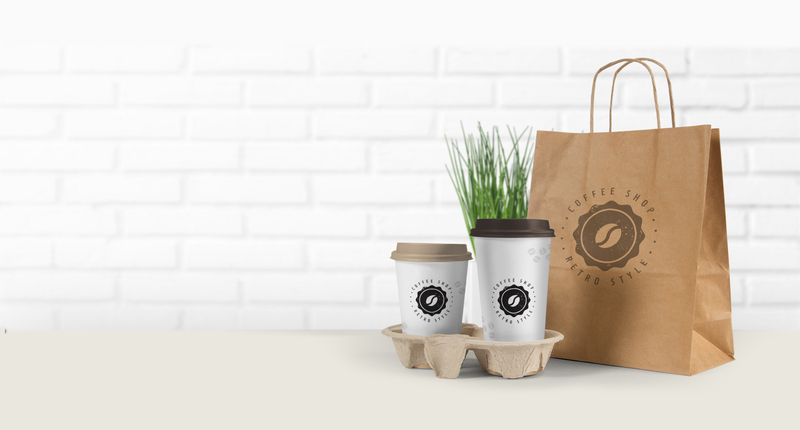 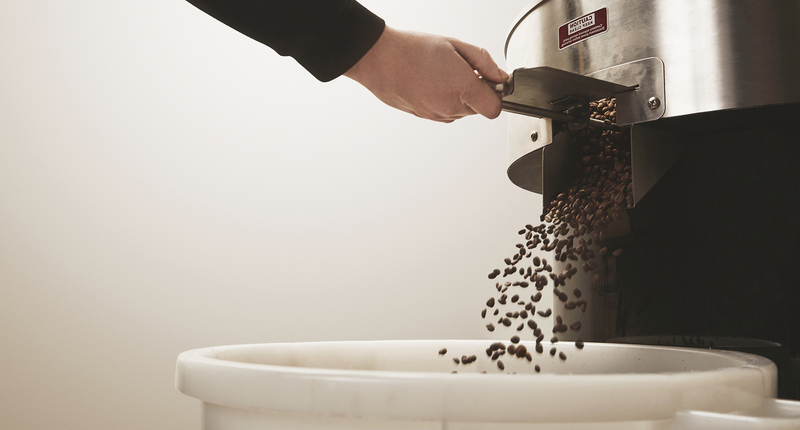 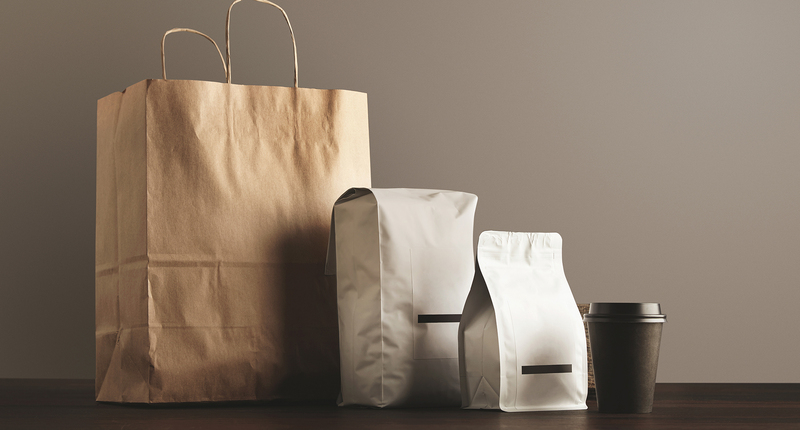 Whether you opt to use the high-quality steel burr to produce freshly ground beans or ready-ground coffee, you can be sure of receiving top quality coffee. 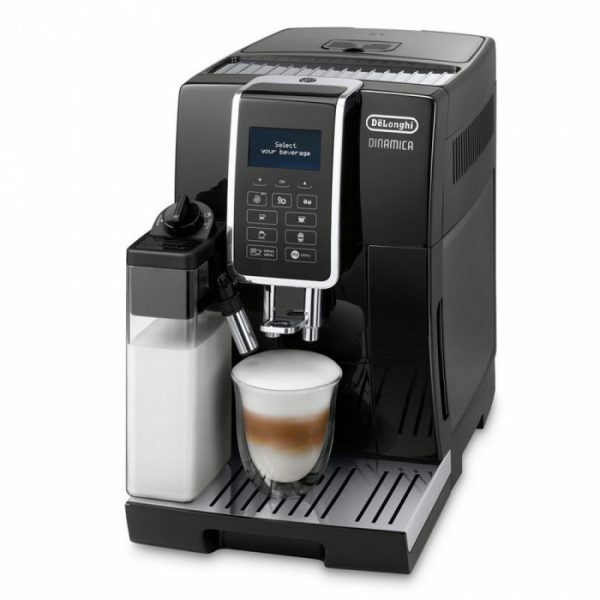 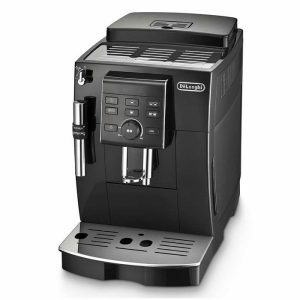 The De’Longhi ECAM 350.55.B boasts an intuitive touch button system combined with an LCD display for total ease of use. A press of a button, and you can be enjoying one of a range of coffees, including a single or double espresso, cappuccino or latte macchiato. 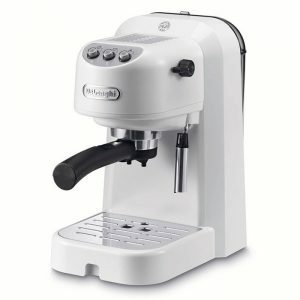 For a double espresso shot or two drinks at once, this De’Longhi Dinamica has twin dispensers. 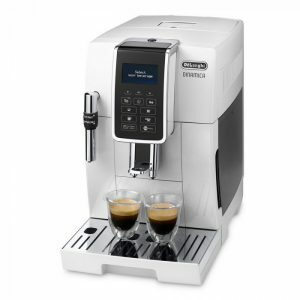 We all have our own individual tastes, and the De’Longhi Dinamica ECAM 350.55.B offers full programmability for length, strength and temperature through its ‘My Coffee’ system. 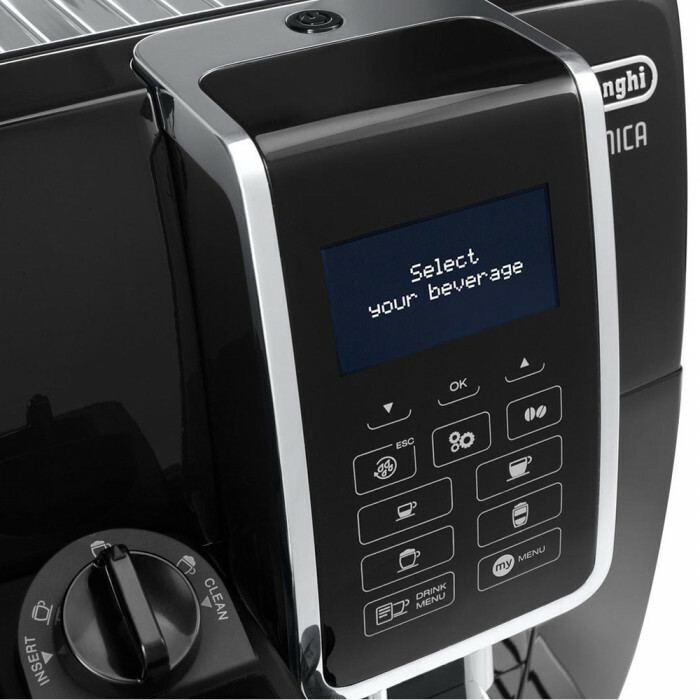 Twelve personalised recipes can be stored in this bean to cup machine’s memory, so you’ll always enjoy a coffee that matches your tastes. 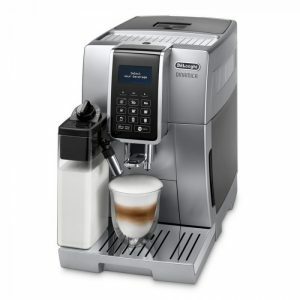 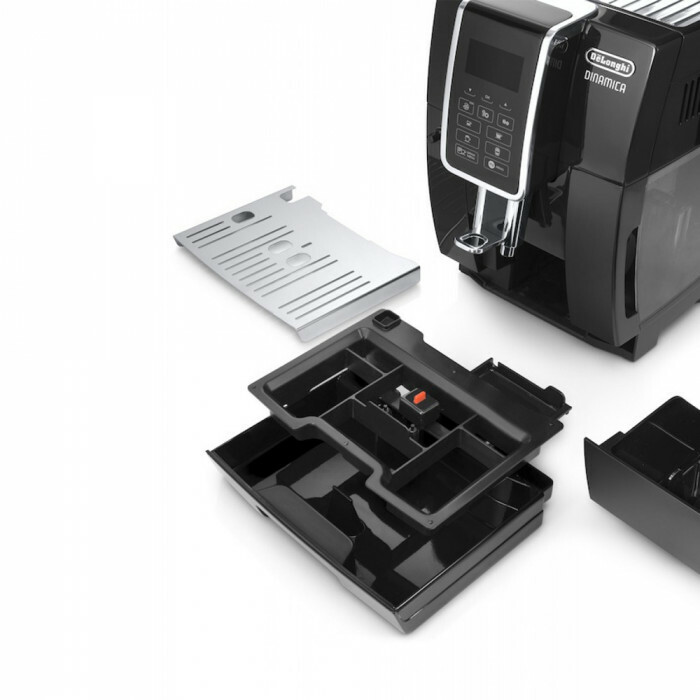 Cleaning is also child’s play with the De’Longhi Dinamica ECAM 350.75.SB’s automated descaling and rinsing programmes. 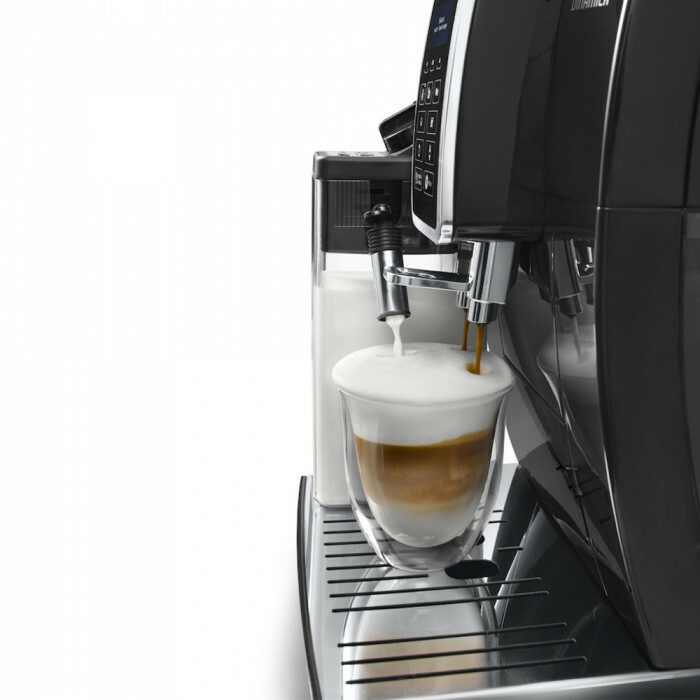 Meanwhile the Lattecrema system with its automatic rinse programme, ensures the perfect rich, frothy milk needed for the ideal milky coffees.